This series explores the world of cannabis from various perspectives and in a variety of ways. 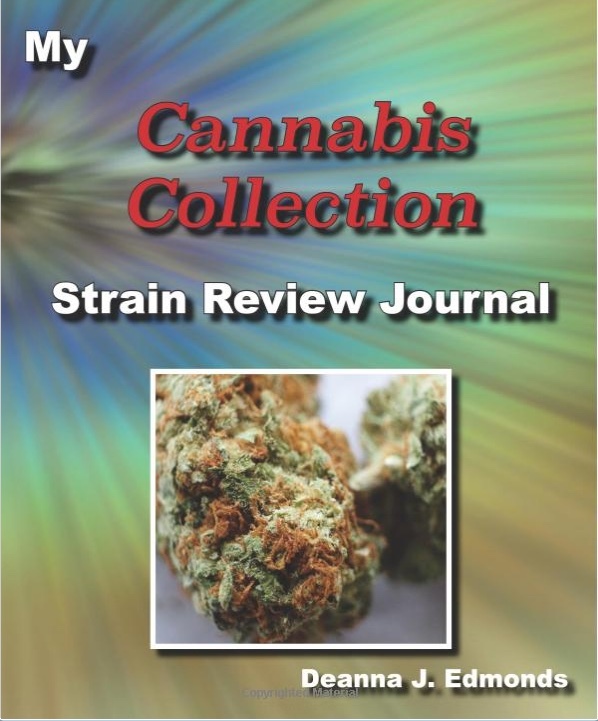 First up is a journal where you can track and review the strains you have tried. 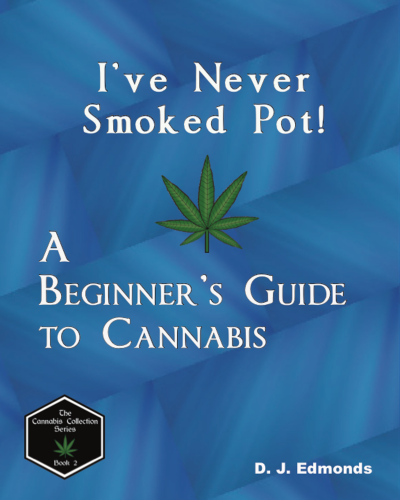 The second in the series is a basic beginner’s guide from a mother of two who never thought she would try marijuana. Later books in the series will be a coloring book, fun facts, and a look at the changing role of cannabis in our culture. With so many cannabis strains, many with similar names, it is hard to remember which is which. Was last weekend’s bud a sativa, and indica or a hybrid? What brand was it? Where did I buy it? This journal will allow you to easily record all of the key details about each strain, and the effects you enjoyed, or did not enjoy, about each. * Easy-to-use format for creating consistent reviews. * Prompts on each review page help you remember details you might otherwise forget. * Interesting and motivational quotations about cannabis and life in general. * At-a-glance index will help you recall which strains you found best for fun, relaxation, focus, creativity, pain-relief – or anything else you choose to track. Get some light-hearted guidance as a woman who never thought she would smoke pot shares her journey and offers advice for newbies just like her. This is a fun and practical guide for those of us just venturing out into the brave new world of weed. Perfect for people wanting to visit a pot shop but would like to know what to expect, or for those who haven’t smoked in 30 years and want to know what has changed.